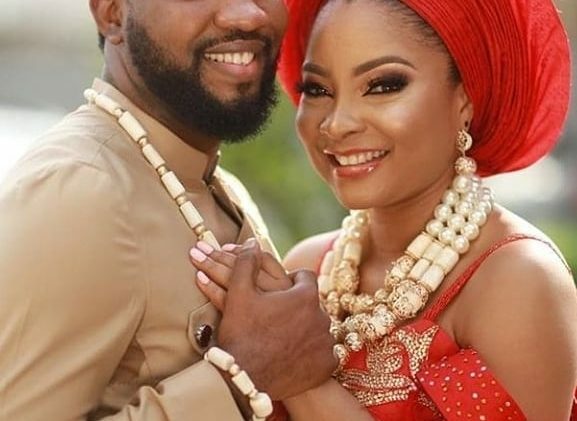 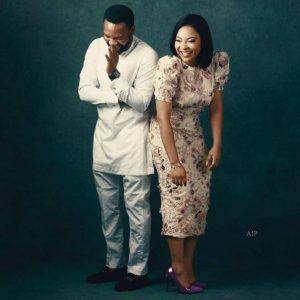 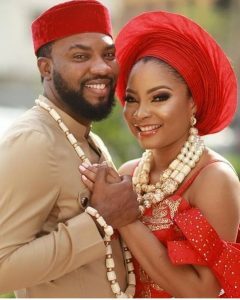 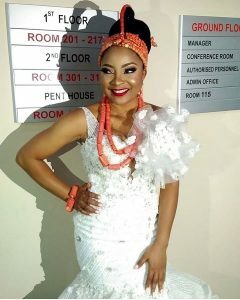 Photos From Linda Ejiofor’s Traditional Wedding! 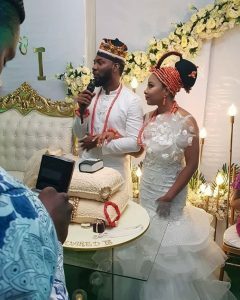 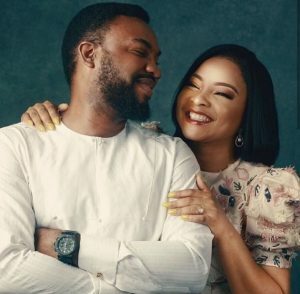 Tinsel Co-Stars who recently announced thier engagement, are now legally and traditionally married. 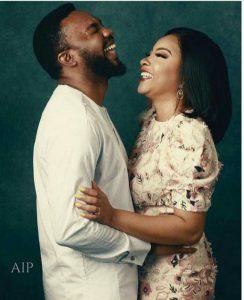 Even doe they kept it low key and private as possible…we still managed to get pictures from the event. 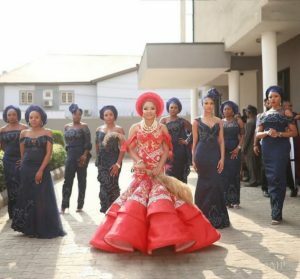 Linda’s outfit for her court wedding. 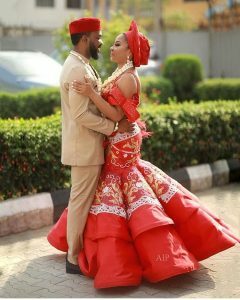 Gorgeous Pre-Wedding Shots of the Couple. 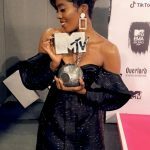 TIWA SAVAGE WINS #MTVEMA2018 AWARDS – SEE FULL WINNERS LIST AND RED CARPET REPORT. 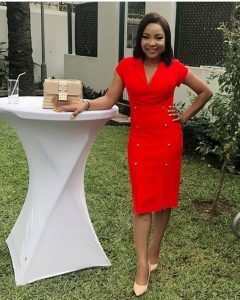 Photos From Toke Makinwa’s 34th Birthday Party.